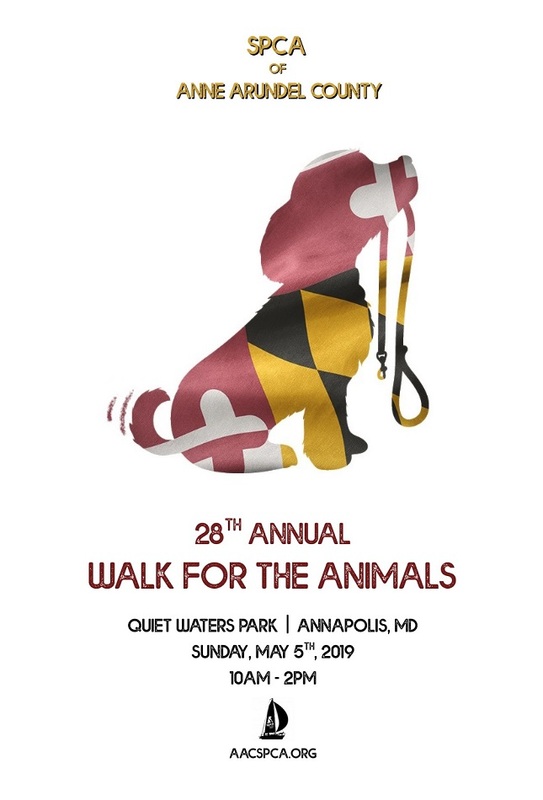 Join us on Sunday May 5th at Quiet Waters Park for the 28th Annual Anne Arundel SPCA Walk for the Animals! As we do each year, we will be there handing out goodies to all the event goers. You and your dog(s) are welcome to come. We can’t wait to see you!